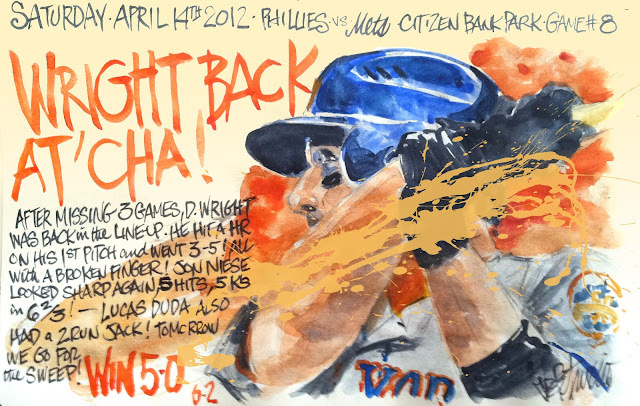 My Mets Journal: Wright Gives Phillies the Finger! Have you ever considered publishing these as a book? I couldn't think of a better Father's day gift. In this modern electronic world, there must be some way you could self-publish, no? You can self publish and even print on demand. Hardcover, paperback, whatever. Lulu.com is one of many that can do this for you. I think it is a great idea. You can even add some comments at the bottom of each drawing to add to the presentation of the content. 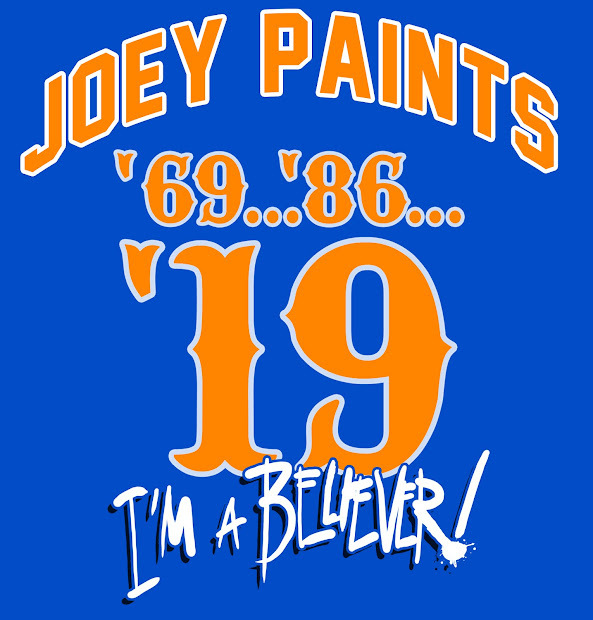 Joe, I love your work, hook up with the N Y Post make millions. Thanks Jimmy! I wish I could do that.